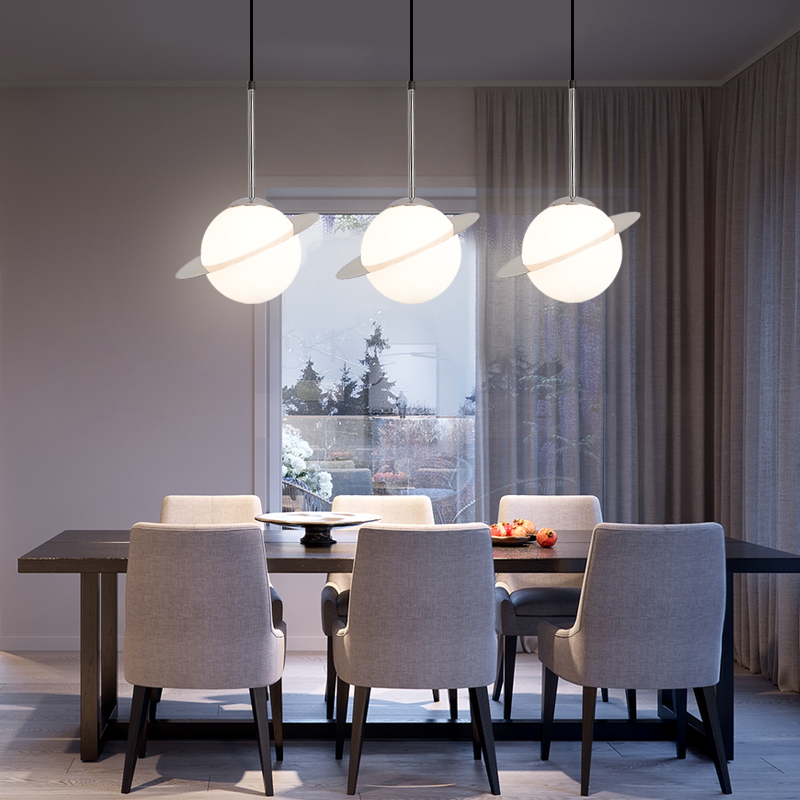 Click the button below to add the LED Planet Glass Pendant Light Gold Chrome Metal Glass Shade Modern Style to your wish list. E27 bulb. Available in two colors.